At Highline Car Care, we know how important it is to have a trustworthy mechanic on your side. In fact, over the past 15 years this is exactly how we have built our name. We treat every single customer with the same respect and courtesy in the hopes that they will go home and tell their friends and family about us. We have been in your shoes before, and therefore try our best to make each visit as smooth and painless as possible. Our owner and head technician, Wes Hawkins, found his calling many years ago when he purchased his first car – a 1968 Pontiac Firebird which had been sitting in a barn for 12 years. He quickly realized that if he was going to be able to take his date to the movies or his friends out to lunch, he was going to have to become handy with a wrench. 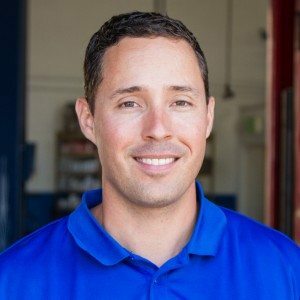 This single act of necessity quickly turned into a life-long passion, which led him into a career in the automotive industry. We have been in your shoes before, and therefore try our best to make each visit as smooth and painless as possible. With a little luck and while still in high school, Wes was eventually able to land a part-time job at a car repair shop where he started out emptying trash cans, mopping and occasionally changing oil. Through his hard work and dedication, Wes was eventually able to become a fully trained automotive technician. He moved on several years later to work at a Toyota dealership where he refined his customer service skills and also soaked up everything he could about current automotive technology. 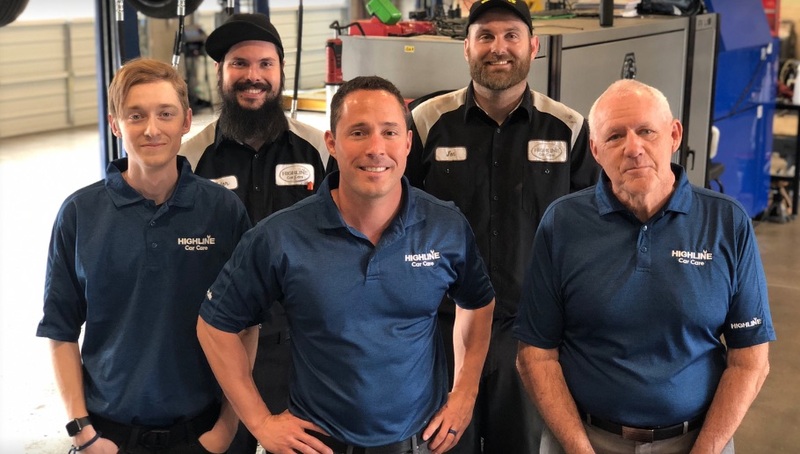 After ten years with Toyota, Wes decided it was time to head out on his own, and this is when Highline Car Care was born! While we do promise to maintain your Import or American vehicle to the utmost standards, we hope that you will see what truly sets us apart from others – our no-nonsense experience, attention to detail and underlying goal for continuous improvement. Our customers have done a fantastic job leaving comments about our work, our business and their overall experience with our team. There is no better shop for struts and shocks repair in Gilbert, AZ. We invite you to visit our Yelp page and discover for yourself what our customers have to say. When I was 15 years old, I bought my first car, a 1968 Pontiac Firebird. The car had been sitting idle for 12 years and needed a lot of work. I worked hard to get that car running again and in the process developed a love and talent for performing quality auto repair. I know it sounds weird, but there’s something special about deconstructing an engine and putting it back together. 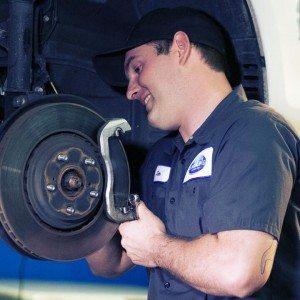 Working on cars all these years, I’ve seen and heard a lot of crazy stories. While some of them are funny (oh the noises you hear when you work in a shop), there are many stories that have given the auto repair industry a bad rap. Highline is my version of how an auto repair shop must care for vehicles and, more importantly, care for its customers. Come visit our team at our Gilbert auto repair shop.